For many people, a home is the biggest investment they will ever make. At Assure America, we want to help you to protect that investment. We work with customers residing in Kentucky, Ohio, Pennsylvania and West Virginia to find the right home insurance at the right price. 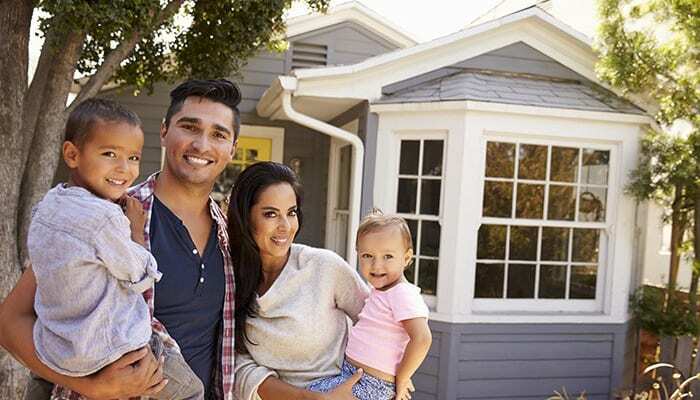 The premium that you pay for a homeowners insurance policy depends on several factors, most importantly the amount of money it would take to replace your house. This premium may increase with the purchase of special insurance (called a rider) that adds extra coverage to your homeowners policy. For instance, some customers choose to purchase flood insurance to cover their home in case of water damage from a flood, which is not typically covered under standard policies. There are some factors that may decrease your premium as well. For example, if your home is near a fire station or you have a security system, you may be able to pay less for your home insurance. Even getting the right locks installed can help you save money. The experienced team of professionals at Assure America is ready to share even more homeowner’s insurance information with you. To find out more about home insurance, please visit our FAQs page. Please feel free to contact us at any of our locations in Weirton, Wellsburg and Chester in West Virginia; Steubenville, Ohio; Louisville, Kentucky; or Pittsburgh, Pennsylvania.